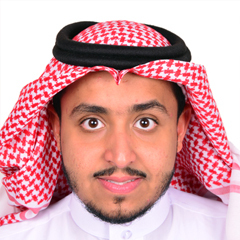 Saud initially joined CPG under LTSS group as an Assistant Lab coordinator. He had shown keen interest in Resistivity lab and Rock mechanics lab. B.Sc., Electrical Engineering, Prince Mohammad Bin Fahd University, 2015. Rock flooding test, with different kind of liquid and gas.